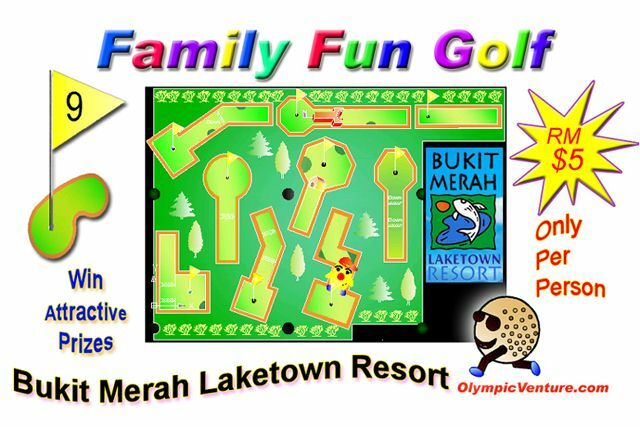 Family Fun Golf opens on 31st May 2004 in Bukit Merah Laketown Resort, Semanggol, Perak. 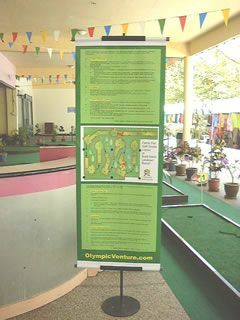 Less than 1 hour drive from Penang or less than 3 hours drive from Kuala Lumpur along the North-South Highway! 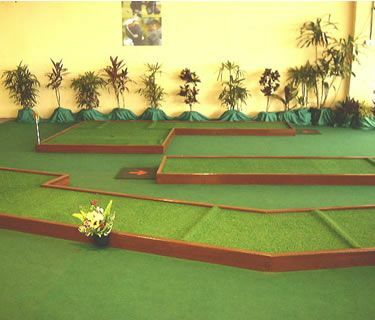 Bring your kids, family, friends along and test your skills with each other. 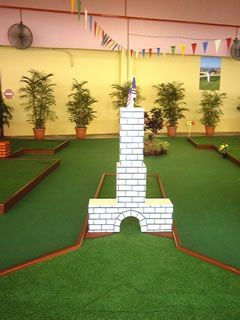 Good for team building activities. 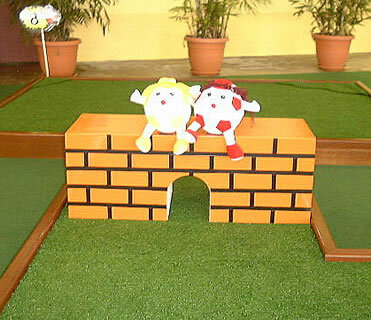 Even the no-brainer can pick up putting golf easily with our easy to understand rules in Malay and English. 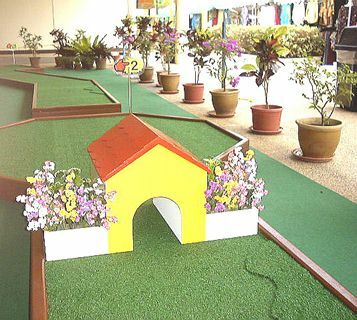 Click here for enlarged pictures to the indoor Family Fun Golf at Bukit Merah Laketown Resort or click on the pictures below. 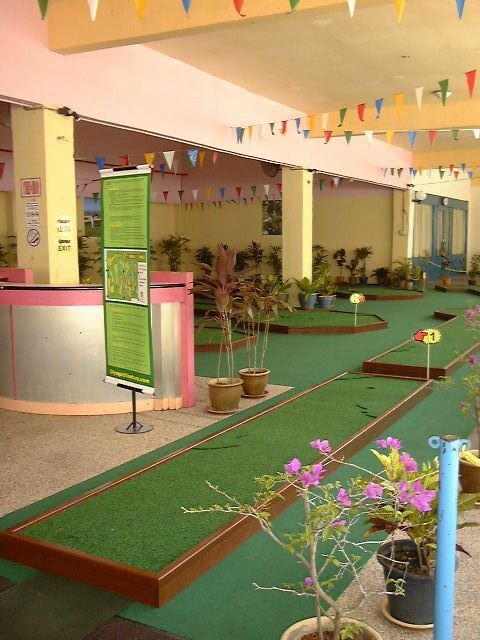 Contact Richard Cheah 016-497 8293 or 012-429 5239 for further information.